Contemporary open air chrome bread basket. Easily lined with napkins or parchment paper. 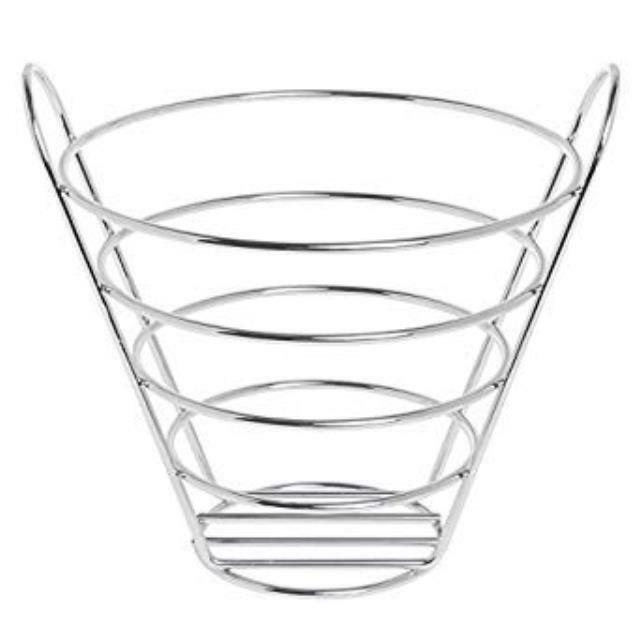 * Please call us with any questions you may have about our chrome bread basket bucket shape rentals/sales in State College, serving Central Pennsylvania.